III. To have access to the organization’s most recent audited financial statements and/or IRS 990. (c) 2011, Association of Fundraising Professionals (AFP), all rights reserved. Reprinted with permission from the Association of Fundraising Professionals. Four metrics related to Financial Efficiency, meaning how well the organization uses the funds it receives. Three metrics related to Financial Capacity, or, how well the organization has sustained its programs and is prepared to sustain them in the future. Seventeen metrics related to Accountability and Transparency, meaning willingness to explain its actions to its stakeholders and to make available critical information about the organization to the public. 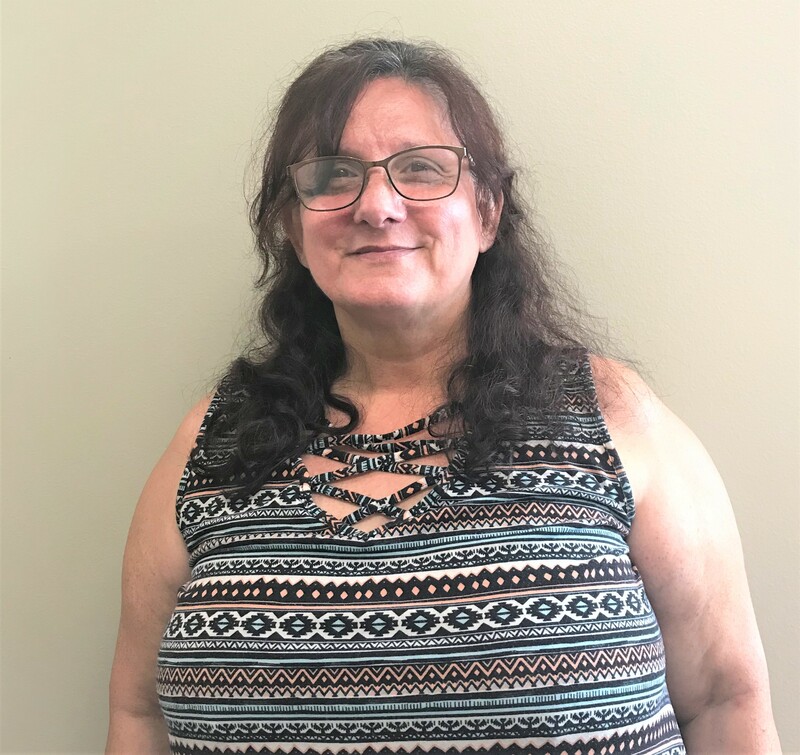 Scores include adjustments for the type of charitable work being accomplished, since different types of organizations have varying levels of overhead and fundraising costs. 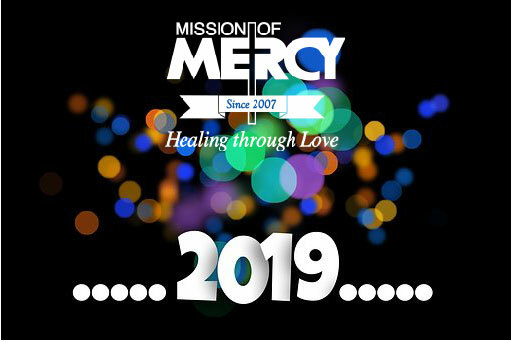 As such, Mission of Mercy is compared to other organizations providing basic needs, humanitarian relief or healthcare. 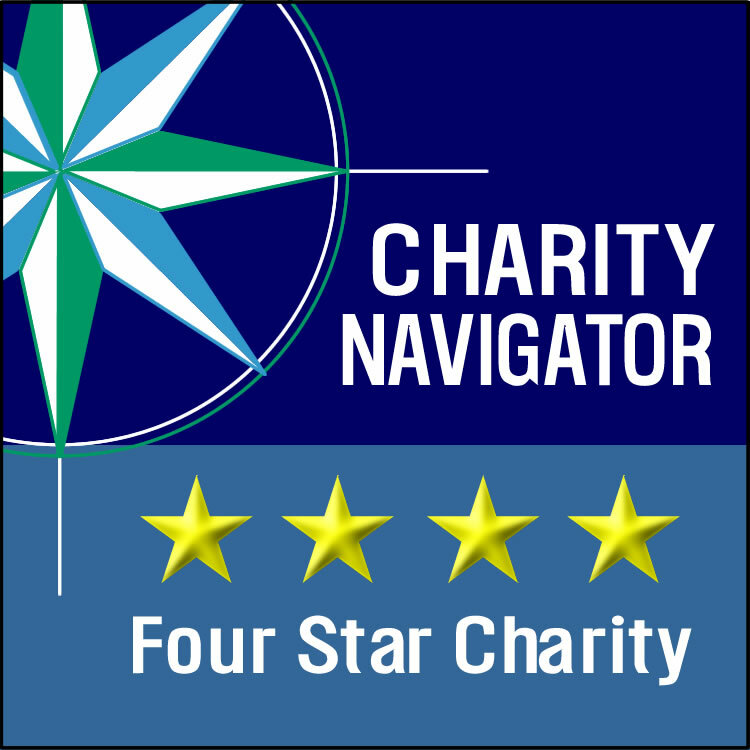 Charity Navigator states “Our ratings show givers how efficiently we believe a charity will use their support today, how well it has sustained its programs and services over time, and their level of commitment to good governance, best practices and openness with information.” Organizations do not apply to be ranked—Charity Navigator evaluates charities based on publicly available information. 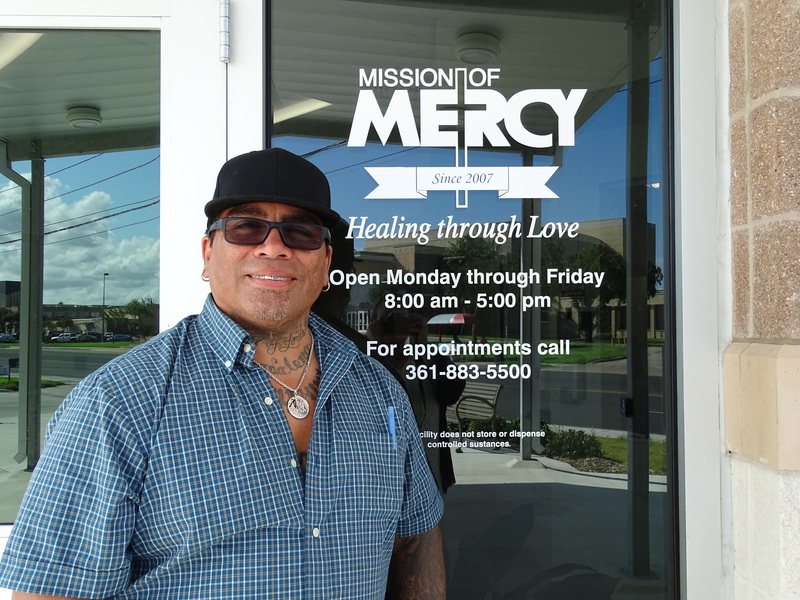 A top rating from Charity Navigator is a vote of confidence for Mission of Mercy. It means donors can trust that their contributions will be used efficiently and effectively. It means Mission of Mercy is committed to sharing important information with our donors.